If we understand the behaviors and mannerisms of our pets, we can have a better relationship with them. And so it is with chickens! Everything they do (and say) has meaning. 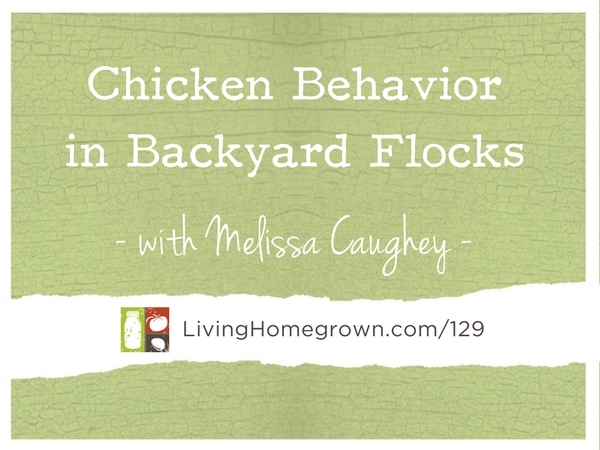 In this week’s episode, I invite author Melissa Caughey to teach us a thing or two about our chickens and their personalities. 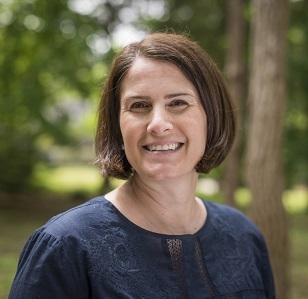 Her first book, A Kid’s Guide to Keeping Chickens, and her website have won multiple awards including The Blue Ribbon Blogger Award from Country Living Magazine, Top 10 Gardening Blogs by Better Homes and Gardens Magazine in 2014 and 2016. A Kid’s Guide to Keeping Chickens has won the 2016 Learning Magazine Teacher’s Choice Award and the 2016 American Academy for the Advancement of Science (AAAS) /Subaru Science Book &Film–Prize for Excellence in Science Books. Her second book, How to Speak Chicken, was recently released. She currently calls Cape Cod, MA home, where she lives with her husband, two children and a menagerie of animals. What a wonderful podcast! After working each week in a crazy corporate environment and spending hours commuting each day, I recently learned how soothing it is to drink a up of tea sitting on the stoop of my chicken house watching my hens every weekend. Now I will be able to decipher what my girls are saying! Thank you for another great podcast to add to my listening enjoyment every day! You are welcome Laura! I love to watch my chickens too. They always make me laugh. Enjoy! Great podcast. If you ever get a chance go to P. Allen Smith’s poultry day each spring & fall @ his Moss Mountain Farm just outside of Little Rock, AR. He is preserving the Heritage breeds for the homestead use. That sounds like so much fun Ted. Thanks! This is one of my favorite podcasts!! 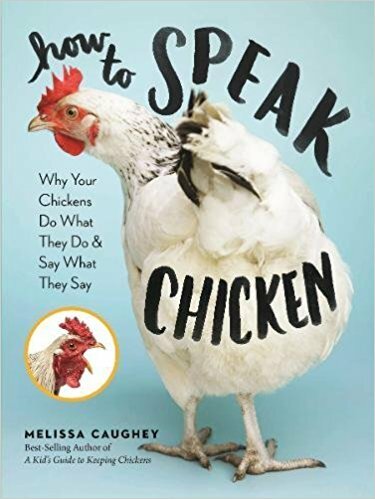 I have not yet obtained a copy of the Speak Chicken book yet. My chicken anecdote is that one period where I had not a rooster, one of my hens actually mimicked a rooster crow. Puts a new twist on the “sentinel” hen, eh?